February 2015 – Got Hair Issues? I've Got Solutions. As hair ages, the fatty acids that protect your hair cuticles start to dry out, which is the main cause of frizz and the hair’s lackluster appearance. Additionally, the diameter of the hair strand begins to thin and the curvature changes, causing coarseness, breakage and less elasticity. The hair also starts to lose pigment, resulting in a gray hue. 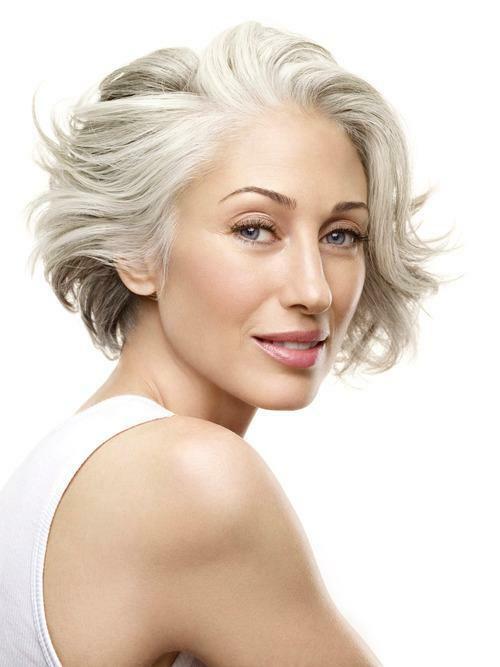 As we get older, the diameter of the individual hairs can decrease, resulting in a noticeable change in volume. If you want to turn back this aging process, MONAT’s anti-aging formulations, combining science with nature, can come to the rescue! You can get back younger, healthier, shinier, fuller, more manageable hair! Sulfates are used in regular shampoos to make them lather which we love to experience while washing our hair. 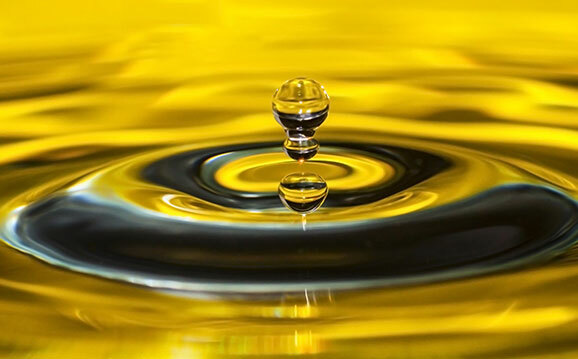 However, sulfates are problematic because they can also irritate the skin and eyes as well as damage the hair follicle. Damaged hair follicles can lead to weakened hair structure, diminished hair growth and hair loss. 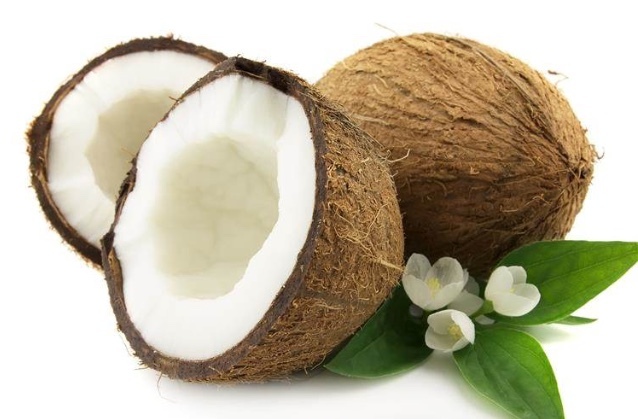 MONAT’s lathering ingredient comes from coconuts which is natural and much safer way to get shampoo to foam and lather and won’t do damage to our follices! MONAT’s Rejuveniqe Oil, which is a proprietary blend of 11 nourishing oils from around the world, is one of the most beautiful natural products I’ve ever experienced! It has the same molecular structure as our hair and skin so it absorbs quickly and effectively heals and changes the texture of our hair. I don’t know what I did before I discovered Rejuveniqe. Contact Me for questions or more information. Join Monat in February and Get More! Get your MONAT business off to a quick start in February with some extra special perks! 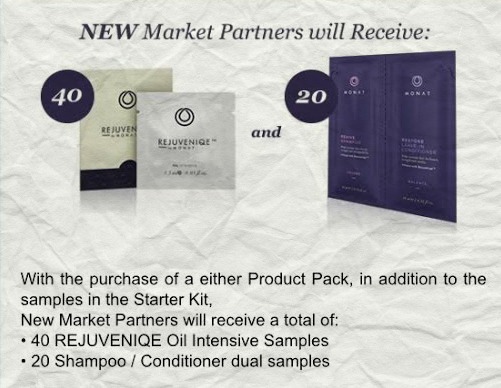 From February 15-21, 2015, all new Market Partners will receive DOUBLE the amount of samples in their Starter Kits! This means you’ll get 40 Rejuveniqe Oil Intensive Samples, and 20 Shampoo/Conditioner Samples so you can let your friends, family, co-workers, and other acquaintances try our EXTRAORDINARY PRODUCTS and experience MONAT for themselves! Contact Me right away so you don’t miss out on this excellent offer! 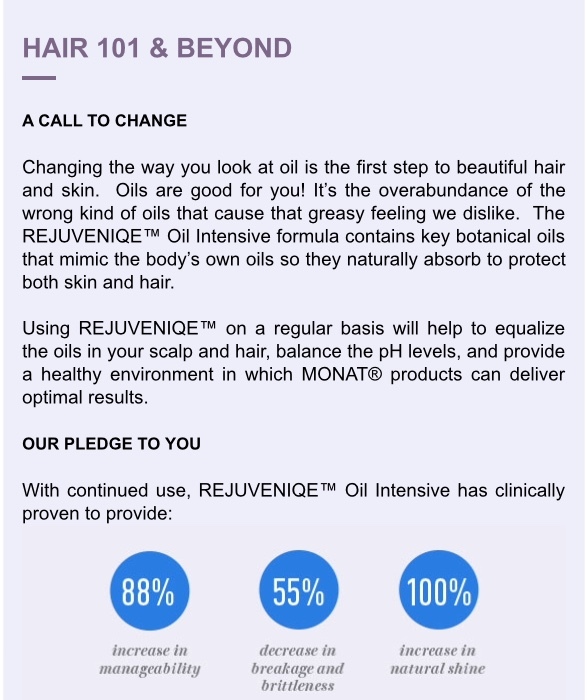 MONAT is more than a healthy hair revolution. 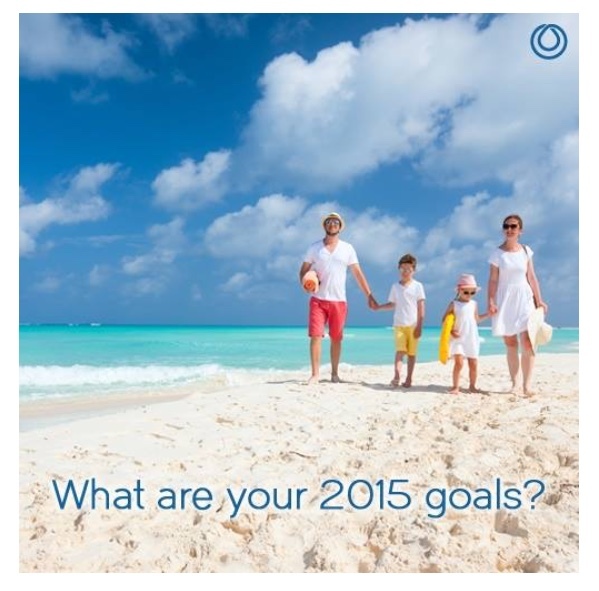 It can help you reach your 2015 financial goals, whatever they are! 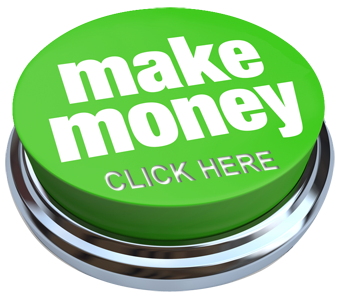 Take a family vacation, pay off your car, be able to stay home with your children, etc. MONAT is growing quickly since we opened in October of 2014! People are falling in love with our products, and Market Partners are falling in love with our business opportunity! Click Here to purchase MONAT products! Click Here to Join our VIP Customer Program! How many hair products lurk in your cabinets and shower shelves? Most of us are guilty of buying and trying lots of brands, then tiring of the products before they’re half used. Many of these products are pricey and boast impressive ingredient lists…. so what sets MONAT apart? Our patent-pending formula of naturally based ingredients seeps hair in incredible moisture, reducing dry and brittle texture to deliver new life and hydration to every strand. Powerful active botanicals and bio-functional catalase serve as UV protectors and prevent thinning while free radical neutralizers keep hair looking and feeling naturally healthy. In addition, our exclusive blend of vitamins and minerals combat oxidative stress along with proactive amino acids to repair and replace essential nutrients that actually help hair to grow longer, fuller, stronger, younger-looking hair in just 90 days – guaranteed! That’s why there’s nothing like MONAT currently found on drugstore or salon shelves – or anywhere else! 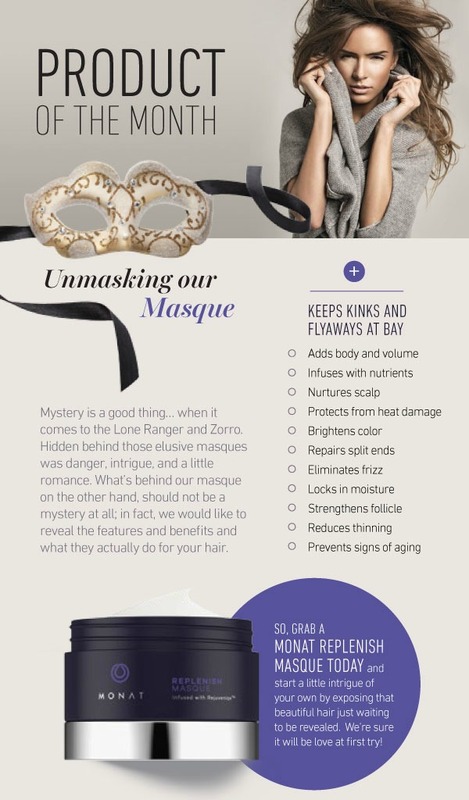 After years of intensive research and development, MONAT combined these ingredients to create hair products clinically proven to deliver every bit of their restorative, luster-inducing and manageability promises. 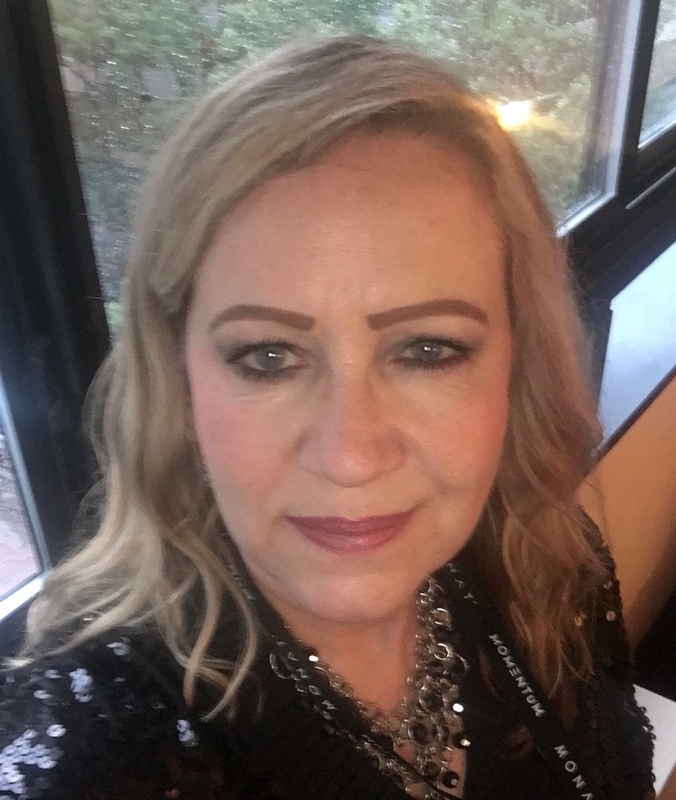 Our Replenish Masque, which is one of my very favorite Monat products is infused with our proprietary Rejuveniqe Oil (with a special blend of 11 oils from around the world). It is rich, creamy deliciousness for thirsty, moisture starved, dry, brittle hair! Click Here to see Before/After Photos!